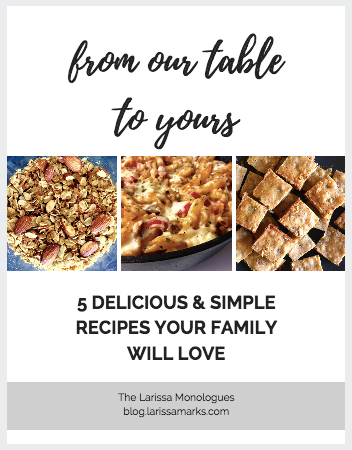 If you are a familiar face around this blog, you’ll know that I’m a big fan of sangria. Every summer, I post a new sangria concoction, and yammer on about how delicious it is. 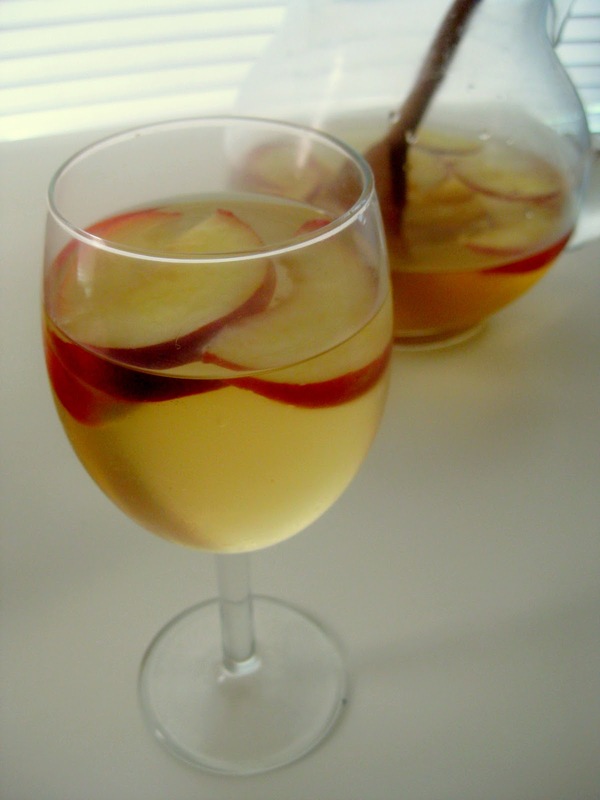 In the spirit of summer 2010 officially beginning, here is another recipe for you…white peach sangria! I think it’s time to start a sangria fan club.